At 24, I feel I am still in the middle of no where. I mean, I have future plans but I am still in the "not getting there" stage. Well, of course, we don't get right there and there, it is a slow and long process and we just have to keep on trying and get experience but what is important we learn from it. Right? I want to have a stable job already, start my own business but na-ah not there yet. Actually, I am thinking of what business to start and remembered my online shop before. I searched for shops that will inspire me and I bumped into this shop, http://www.styledress.co.nz/ that provide high quality at the same time unique design. 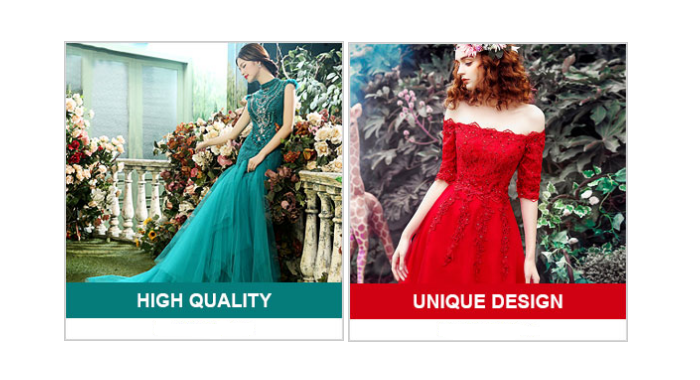 I was very inspired because they specializes in producing evening dresses, wedding dresses or gowns, embroidery and a lot of good products which can be customized based on your preferred requirements and as well as aiming to provide you with fantastic products and top quality at very affordable prices. Wonderful right? That's one point that would impact customers.